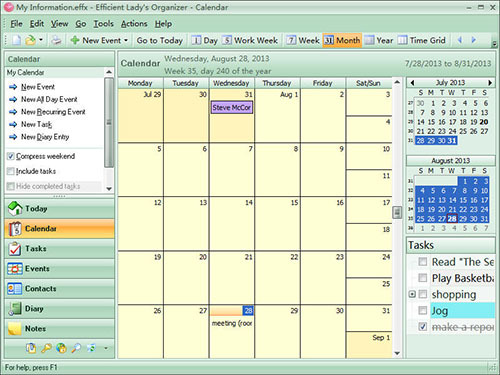 Get Organized to Improve Work Efficiency with the Efficient Lady’s Organizer! 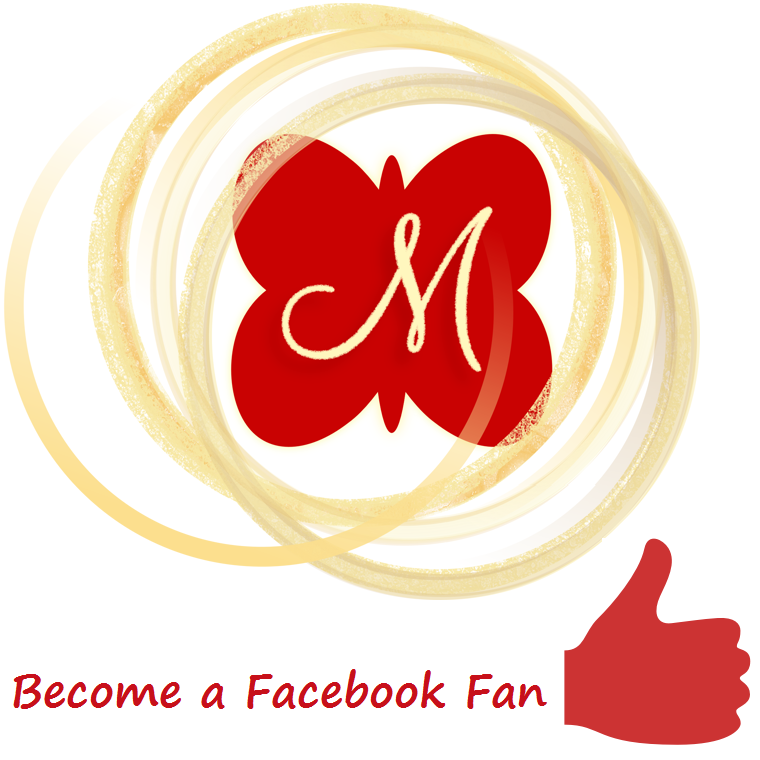 Why Choose Efficient Lady’s Organizer? 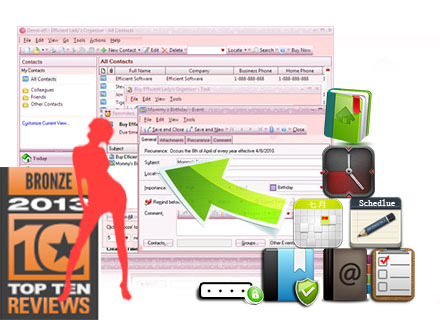 Efficient Lady’s Organizer is a personal information management package specially designed for women! 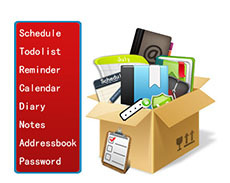 It’s packed with many great features such as time management, contact manager, planner, reminder, diary, notepad, password manager, and more…all integrated into one package. 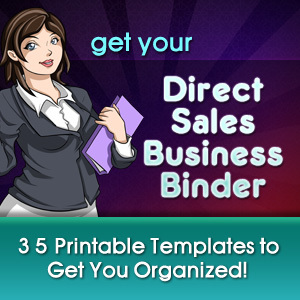 Start your day right, with the Efficient Lady’s Organizer! 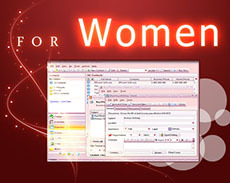 The program offers a variety of interface styles. Choose from Valentine, Pink, Summer and Springtime, or select a more subdued interface that suits your tastes. 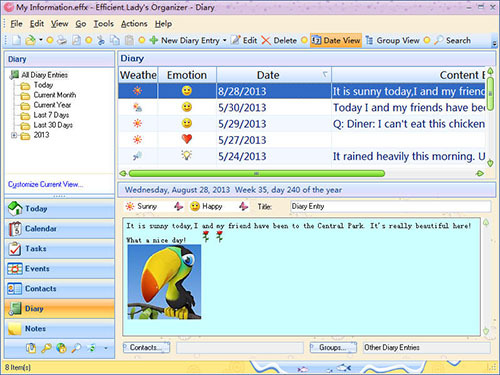 Efficient Lady’s Organizer is a professional All-In-One personal organizer software program. 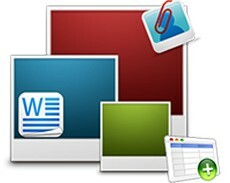 It can manage your appointments, to-dos, schedules, contacts, notes, journals, passwords and more. 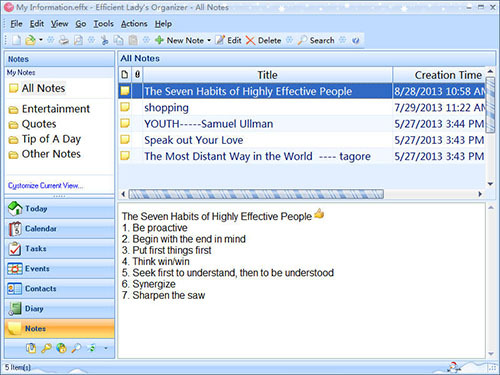 Efficient Lady’s Organizer has a text editor whose interface is similar to Microsoft Word. 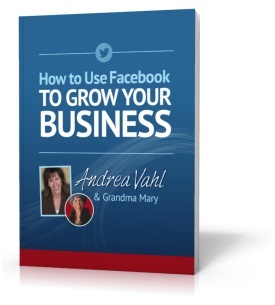 Use it to write journal entries, notes, and comments. 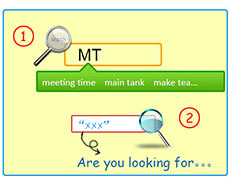 The built-in search engine is as simple to use as Google, and it quickly finds information that is stored in notes, journals, contacts, or anywhere in the program’s databases. 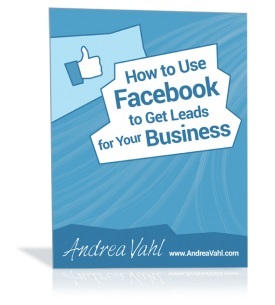 The portable edition is designed to run from a USB flash drive. Now, with the USB drive, you can manage your personal information on different computers (at home, at work, while traveling), without worrying about data synchronization! There is a Recycle Bin in this software, which relieves the stress of accidentally deleting important information. 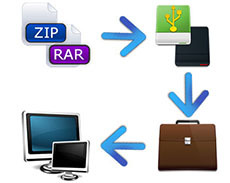 The Backup and Restore features allow you to conveniently save and migrate data. 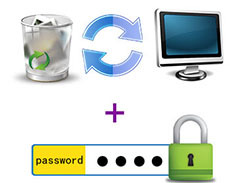 The software stores all sensitive information, such as passwords, in encrypted format.